Pellet and wood stoves are popular home heating options in our area. Depending on the location of the stove, you may benefit from adding a surround to beautify and fireproof the area. You have a choice of building with stone, tile, concrete block or brick products to match your home décor. ​Indoor fireplaces add warmth and beauty to any home. With minor upkeep, your fireplace investment will hold its value for several decades. 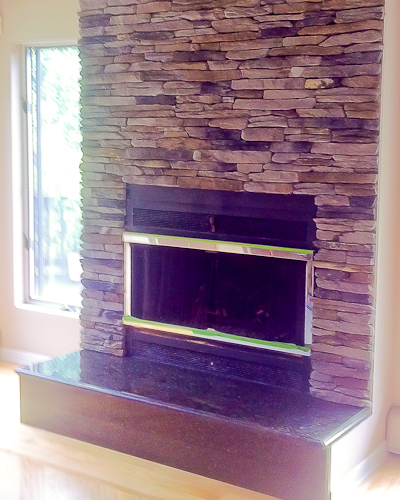 New fireplace construction, fireplace renovations and fireplace repairs are something we specialize in. Any type of indoor fireplace can be built as an outdoor fireplace. However, outdoor fireplaces can also add on: pizza ovens, built in BBQs, and outdoor kitchen features! Outdoor fireplaces can be easily added on to existing outdoor living areas and are scalable to any size yard. With the long lifespans of masonry fireplaces, occasionally an owner looks to update their aging fireplace to give it a more modern look. 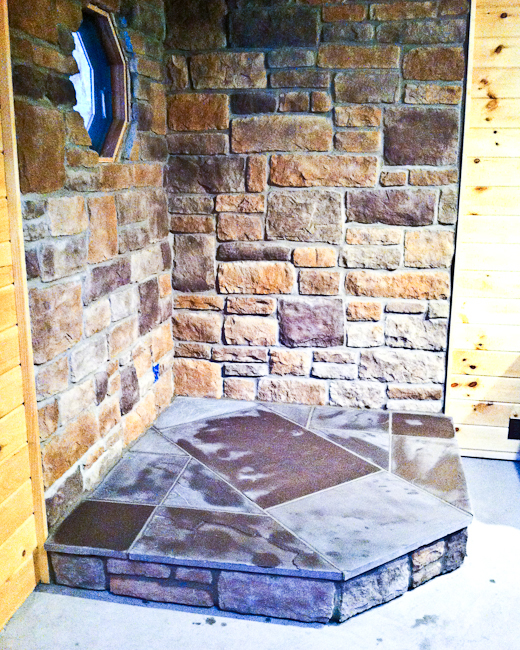 There are plenty of new stone, brick, tile, and stucco options to choose from. Please do not paint your fireplace. Give us a call and we will be happy to give you plenty of desirable options. Painting your fireplace will easily double future renovation costs! 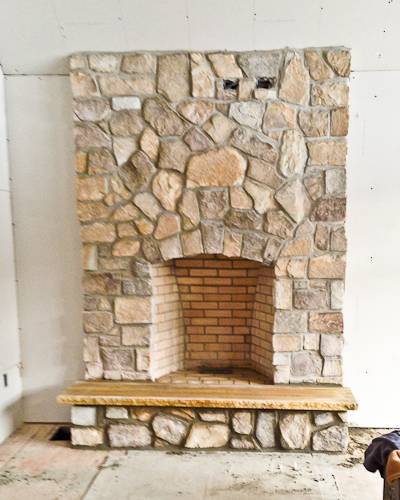 Natural stone fireplaces are plentiful here in the Pike County area. A properly installed fireplace will last decades with infrequent minor maintenance. 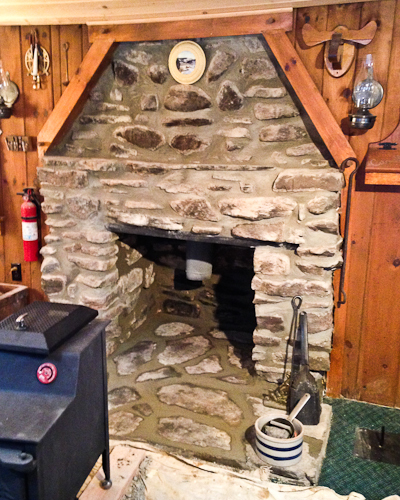 This natural stone fireplace is well over 100 years old and just needed a little repointing to maintain it for another 20 to 30 years.